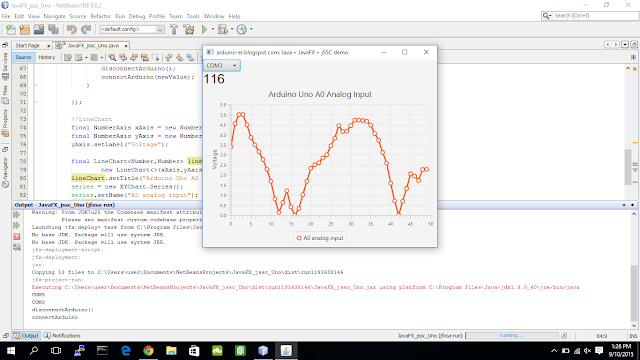 It's a series of examples to program Java + JavaFX + jSSC(java-simple-serial-connector) on Windows 10 with NetBeans IDE. 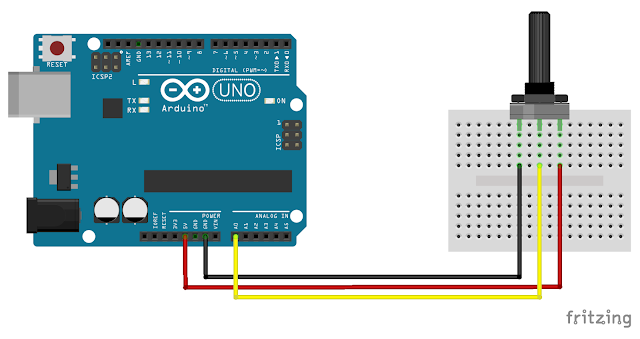 Run on Windows 10, to communicate with Arduino Board. And finally show how to remote deploy on Raspberry Pi using NetBeans IDE Remote Java SE Platform.